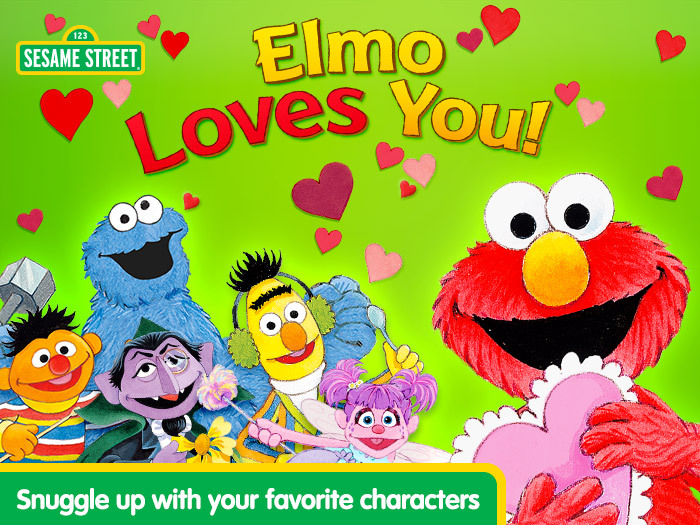 Download Elmo Loves You Now! Try for free before you buy on Google Play. 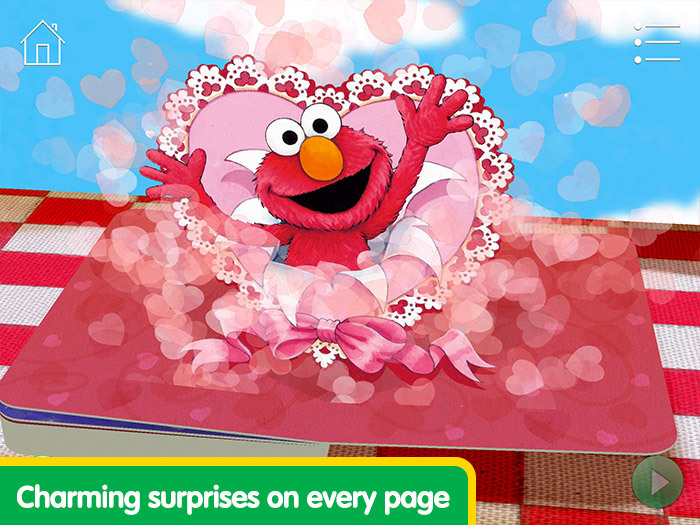 Snuggle up with Elmo Loves You!, an adorable pop-up story about the things we love. This is a storytelling app, which will help teach your child about love and friendship. 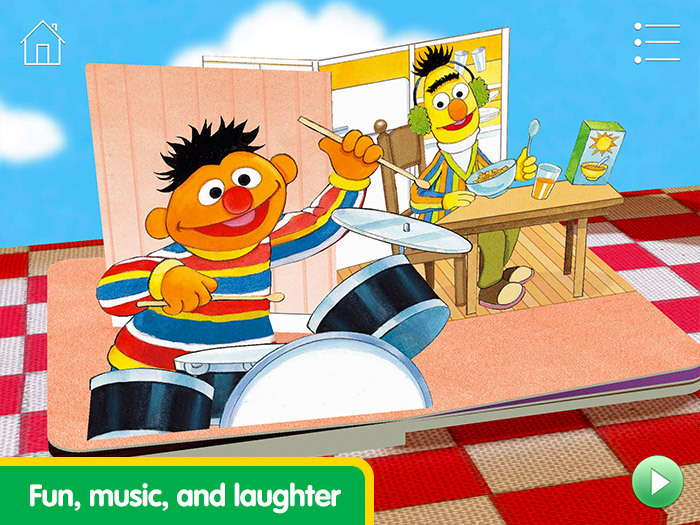 • Sesame Street’s very first 3-D pop up storybook app! 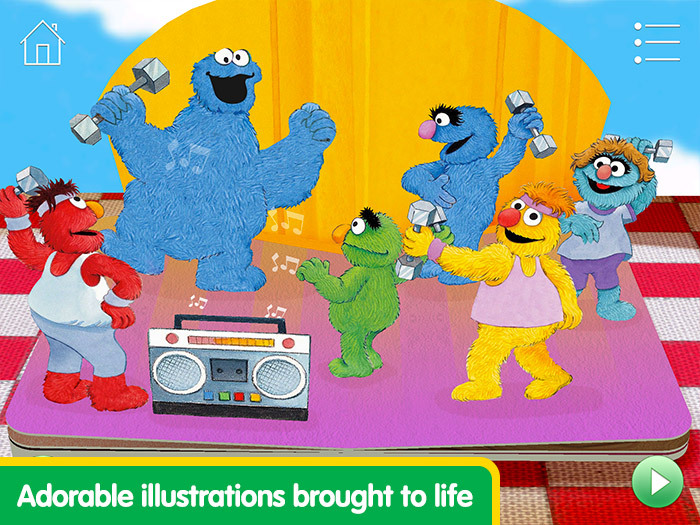 • Elmo narrates the whole story! • Based on Sesame Street’s best-selling storybook.